A car vacuum cleaner is a must for every consumer. A car is a personal space which tends to get dirty especially when you are out on a road trip with your friends or family. It needs to get cleaned at regular intervals of time to keep your car clean. This implies to both new and used cars. Now think about whether it’s more easy to get your car cleaned at the car cleaner in your neighborhood or doing it yourself with a handy car vacuum cleaner. That will not only save your time but is a cheaper option. Size: Everyone would want a vacuum cleaner which is comfortable to use & handy. So, it boils down to the size of a vacuum cleaner. It is always recommended to use a adequately sized car vacuum cleaner. Don’t worry about the suction capacity there are car vacuum cleaners which are adequately sized but have high suction capacity of more than 3200 PA. Make sure it’s portable, comfortable to use even below your seats. Connectivity: You should get a cordless model or the one that plugs into the 12V socket. Each has its own advantages, but connection with 12V Socket is recommended as you can easily connect it with your cigarette lighting port . We have Car Vacuum Cleaners that can be easily connected with the cigarette lighting port. Vacuum Filters: Vacuum Filters are the most important part of a car Vacuum cleaners . For a good vacuum cleaner , filters should be perfect . Rdoverseas car Vacuum cleaners have High Quality Hepa Filter which are worldwide approved. Weight: Don’t get tired of holding vacuum cleaner for a long time. It has to be light weighed which will make you appreciate it’s power even being light weighed. Wet & Dry: We have car vacuum cleaners that can eliminate liquid spills as well as dirt and dust. 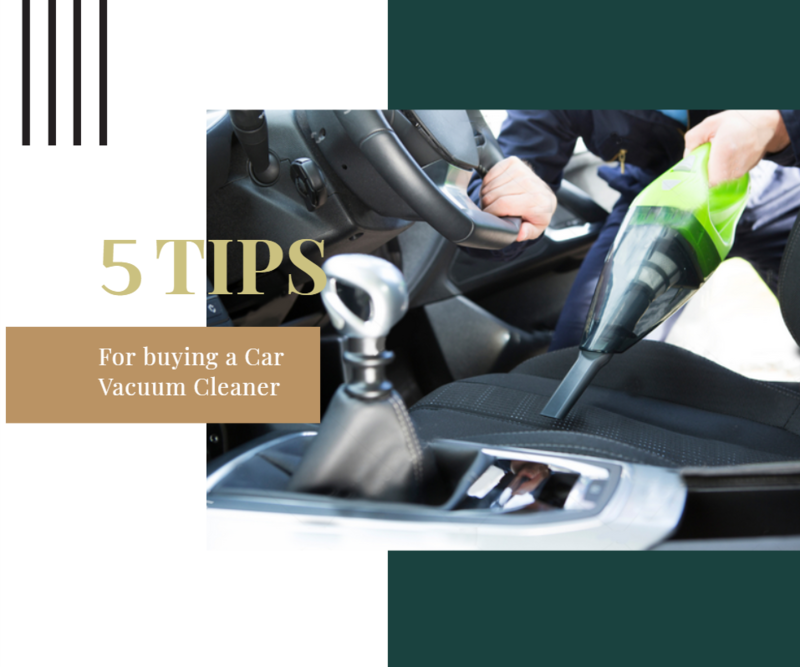 These wet and dry vacuum cleaners clean the dry dust of your car and can be used on liquid spills as well, thus saving valuable time and energy. This entry was posted in Car Convenience. Bookmark the permalink.